I work with couples to design bespoke wedding stationery including invitations, save the dates, menus, orders of service to make sure your special day is one of a kind. 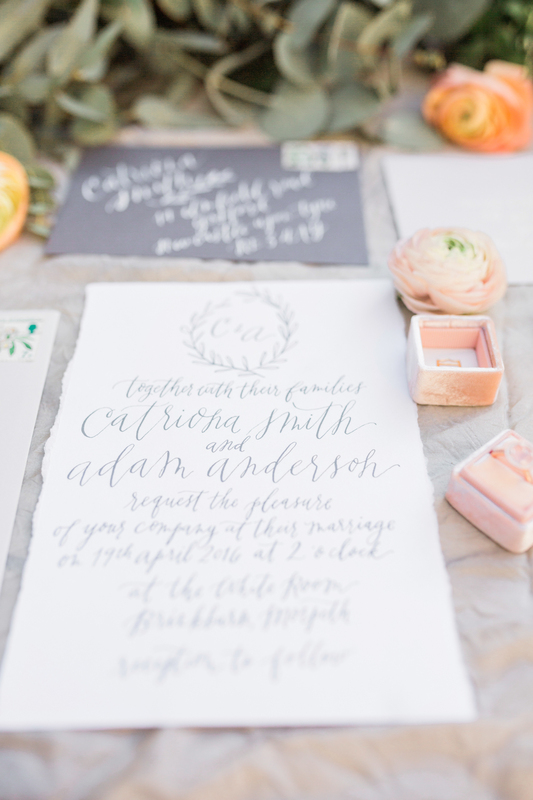 Love calligraphy and want to learn how to do it yourself? Join me for a fun afternoon of calligraphy tuition at one of my modern calligraphy or brush lettering workshops. I can turn your favourite song, poem or quote into a beautiful piece of artwork using my calligraphy pen and brush lettering styles. Like what you see? Get in touch and we can discuss your modern calligraphy project.